Just wing it with these cruelty-free and vegan eyeliners! I remember when there was only one option for vegan eyeliner: Kat Von D’s Tattoo Liner, which is still my fave btw! Now there’s a growing selection for eyeliner pencils that weren’t tested on animals or contains any animal ingredients. To prove that, I’ve created this list of cruelty-free and vegan eyeliners available at Sephora! This vegan product list is updated as frequently as possible, please be aware that formulations may have changed since the publication of this post. If you have new information to suggest one of the above products isn’t vegan, please email me at info@ethicalelephant.com to let me know. 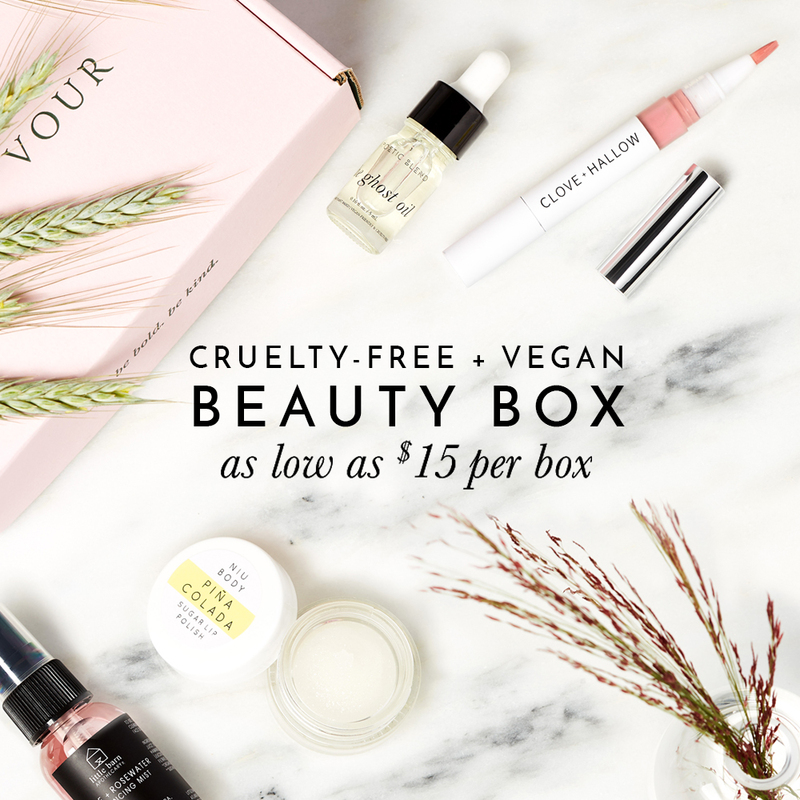 Are ‘Vegan’ Cosmetics the Same as ‘Cruelty-free’?